Are you looking for an evening filled with great food and top entertainment? 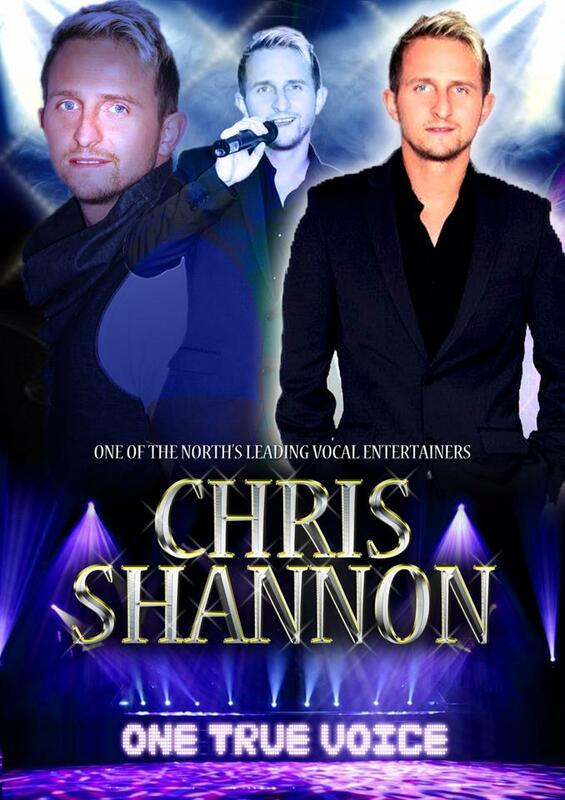 Why not come along to The Spice Lounge and try our delicious authentic New Year’s Menu https://goo.gl/yQK3sY and enjoy the wonderful voice of singer Chris Shannon and bring in 2019 in style!! Phone today on 01925 767777 to book a table.